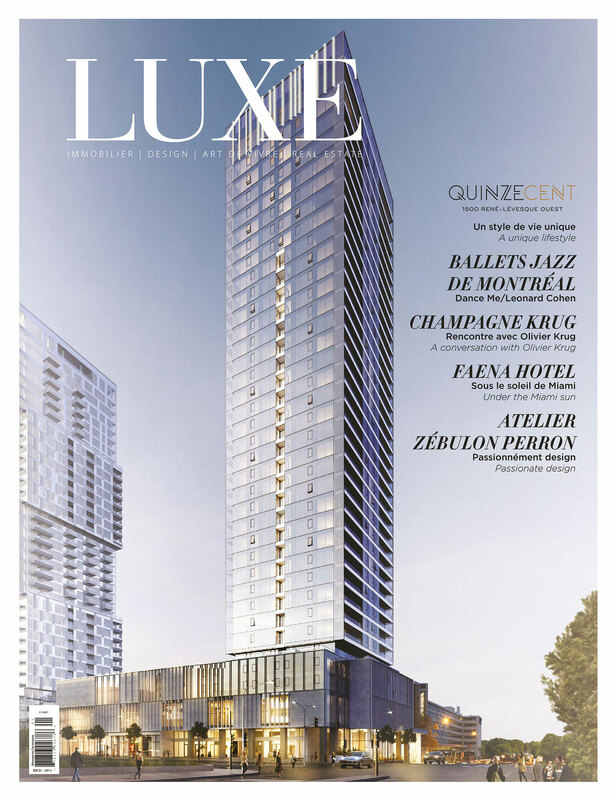 Poised majestically at the intersection of René-Lévesque Boulevard West and Guy Street, the Quinzecent embodies a unique lifestyle in the heart of downtown Montréal. 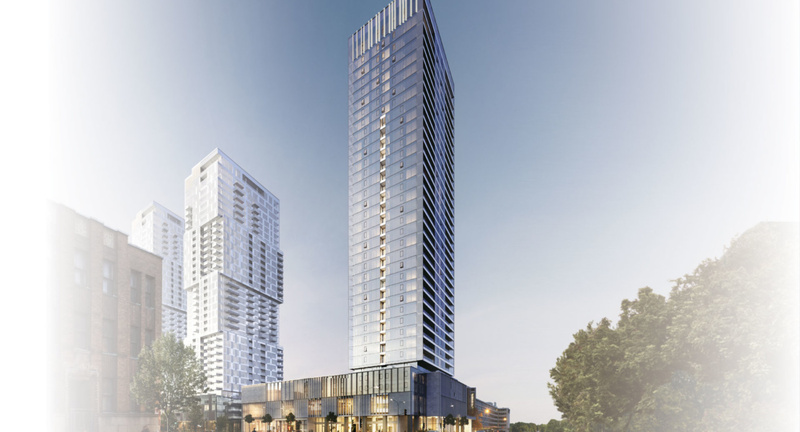 This 36-storey 428-condominium glass tower is another triumph in the impressive portfolio of luxury real-estate leaders Brivia Group and Tianqing Group, the partnership behind the YUL and Stanbrooke projects. 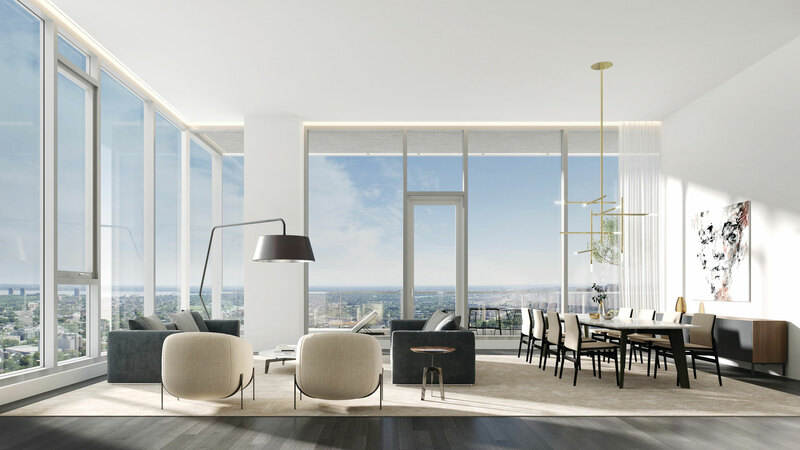 Designed by renowned architecture firm Menkès Shooner Dagenais LeTourneux Architectes, the Quinzecent has 428 one- to three-bedroom condominiums as well as luxury penthouses on its upper floors. “While condo towers usually have four corners, ours has six. This is a true advantage for buyers who will enjoy extraordinarily bright spaces right in the heart of the city. It also reflects the talent of the architects we partnered with on this project,” says Kheng Ly, founder, president and CEO of Brivia Group. 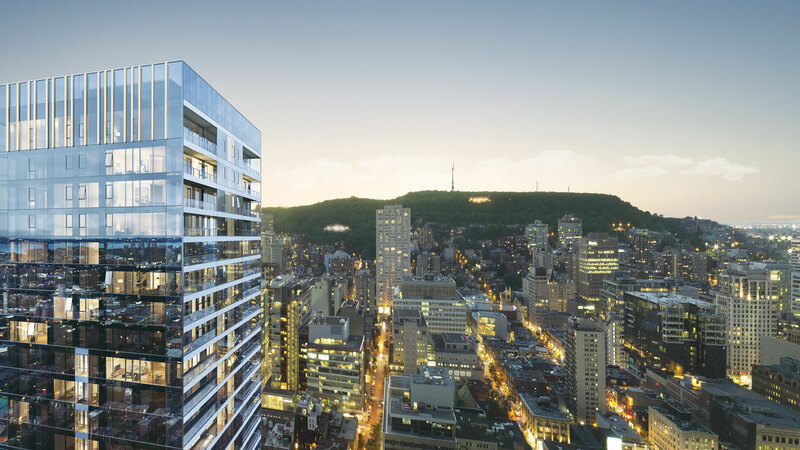 With private terraces or balconies, each 343 to 1,141 ft2 unit offers an unobstructed city, mountain or river view. Inside, everything has been designed to provide the ultimate sense of contentment. 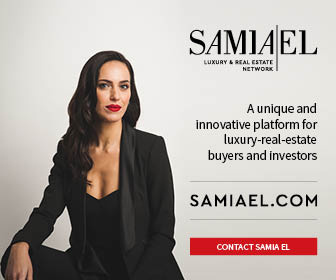 Young professionals, retirees, students or families—everyone will find what they need to enjoy unparalleled privacy just steps from the most popular activities in the city (Bell Centre, luxury boutiques, museums, gourmet restaurants, etc.) and some of the most prestigious universities (McGill, Concordia). The Quinzecent penthouses are all corner units on the 34th, 35th and 36th floors of the tower. 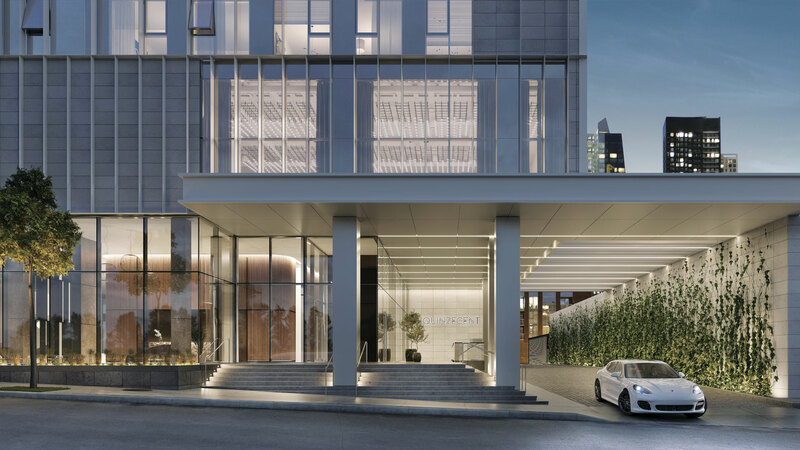 With 12-foot ceilings and floor-to-ceiling glass walls, they are the epitome of prestigious urban living. 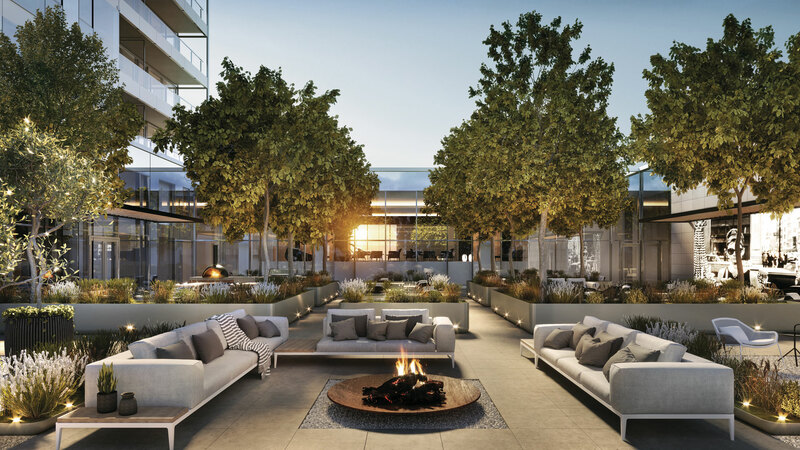 Bathed in abundant natural light, these peaceful havens are ideal for living in optimal comfort and refinement. “Our penthouses are at least 1,145 ft2, outfitted with the finest materials. 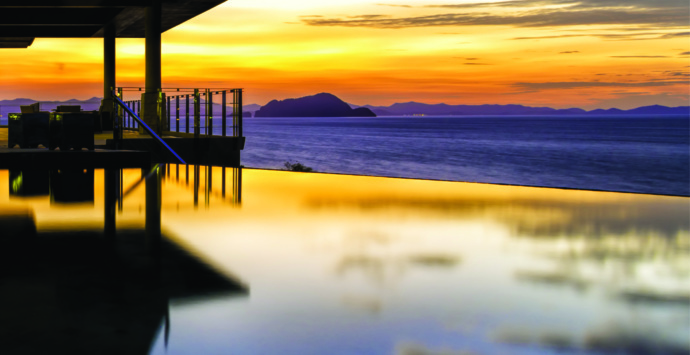 But the true showstopper is the spectacular unrestricted view, visible everywhere, from the cozy living room to the immense terrace,” adds Kheng Ly. Privacy can sometimes go hand in hand with community. On the third floor of the tower, residents can enjoy a huge terrace fitted out with a cinema and elevated 6,000 ft2 garden, ideal for getting to know each other in a relaxed atmosphere. A pool, spa and fitness centre complete the premium communal areas. 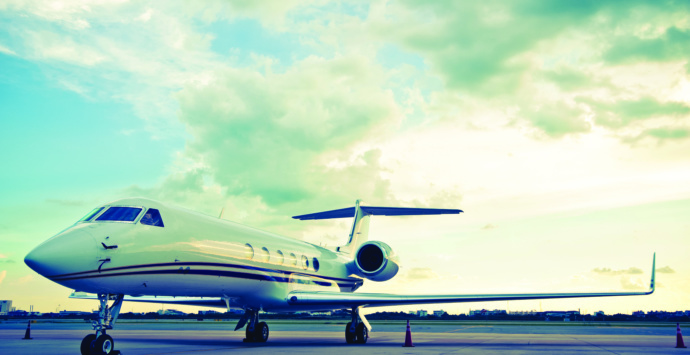 More than 40,000 ft2 of commercial space will also be available to the fortunate owners. 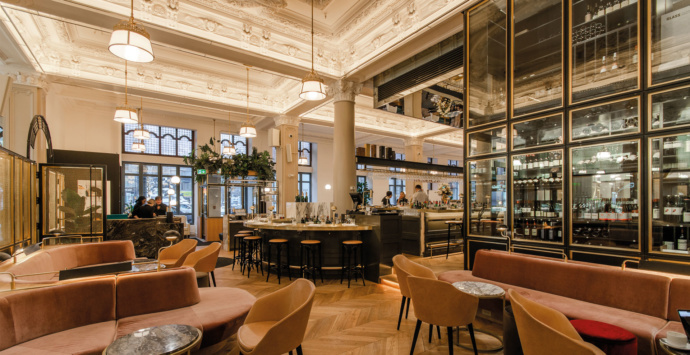 “The lobby is also one of the hallmarks of this singular project: combining wood, marble and glass, its ultra-luxurious appearance is reminiscent of New York buildings. As soon as you cross the threshold, you will know you have entered a unique space. We also designed a sumptuous landing area at the corner of René-Lévesque and Guy to facilitate the transition between public and private life. It is a very rare architectural feature in Montréal,” concludes Kheng Ly. 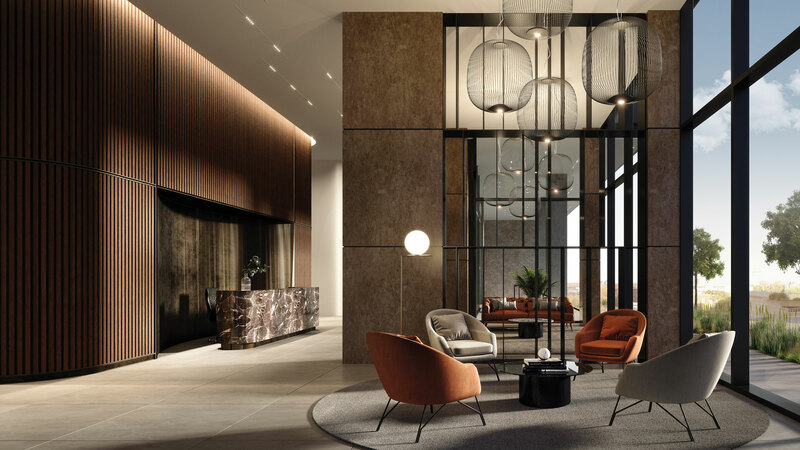 True to their reputation, Brivia Group and Tianqing Group are again redefining industry standards with this new development that will appeal to anyone dreaming of an exclusive address in the heart of downtown. Occupancy slated for 2022.